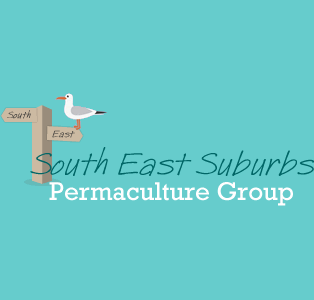 We meet monthly, usually at each other’s places, at 6.30 pm to have dinner, bring surplus produce, seeds and seedlings to share and talk about topics related to Permaculture. We might get an expert to teach pruning, discuss a member’s new garden and help each other with the design. Also we will be doing working bees in each others gardens again. Areas covered: Melbourne’s inner south eastern suburbs, including Oakleigh, Caulfield, Ashburton and the Waverley area.